Mipacha shop during World Cup Hockey 2014 in The Hague. 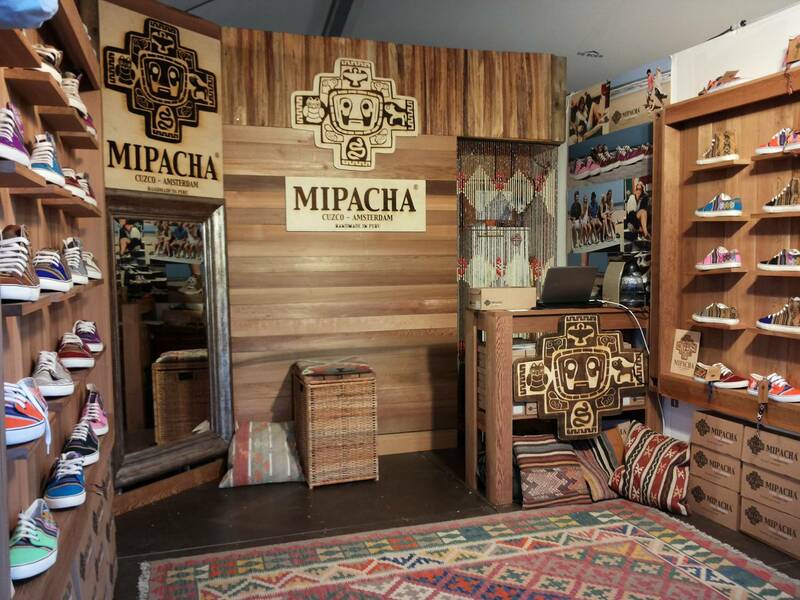 You can find a Mipacha Shop during the World Cup Hockey tournament in The Hague at the Stadium Plaza area. Come and enjoy the Mipacha vibes.